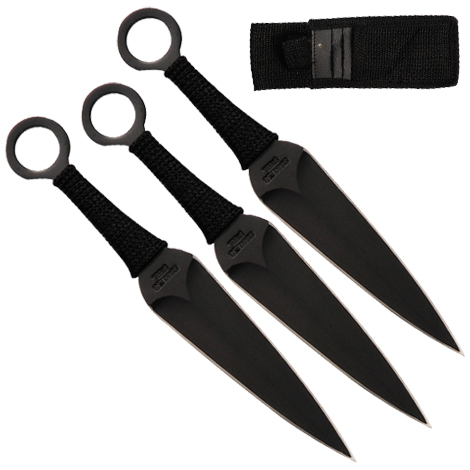 This is the all new Metal Kunai Knife Set. 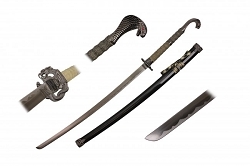 This knife set comes with 3 Metal Kunai Knives. Each Knives measure 9" Overall Length. 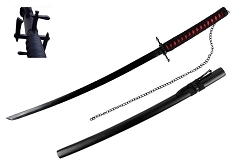 The Kunai Throwing Blades are amazingly similar to weapons seen in the popular anime series. The Black Kunai Throwing Blades can be seen in many different games, Anime throughout the ages and often appear on the belt of ninjas. The handle is wrap with Black nylon cloth that protects the hand and give it a firm grip. Kunai Knives A weapon of choice of most genins and a good weapon at that. 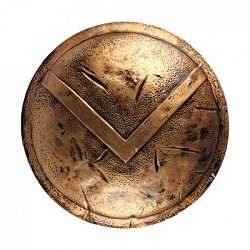 It can be thrown like a shrunken but can also be used as a close hand to hand combat weapon. You can do pretty much anything with these babies. Ichigo Cutting Moon Sword 41"